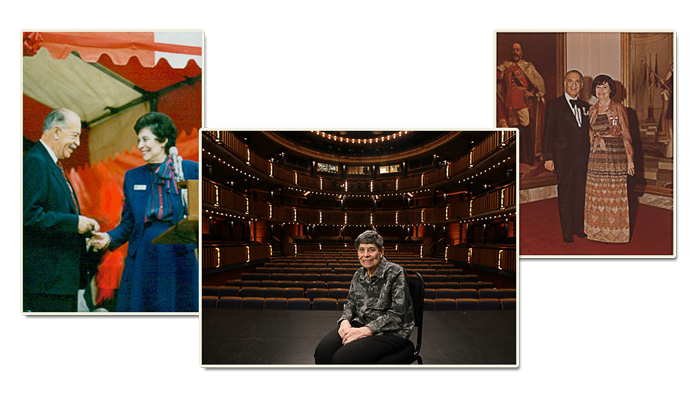 On June 23rd Martha Cohen was chosen by the Sisterhood of Beth Tzedec Congregation as their 2013 Woman of Valour recipient. A luncheon was held in her honor. 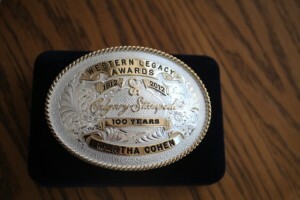 October, 2012 – In celebration of the Calgary Stampede Centennial, the 2012 Western Legacy Awards honoured 100 Outstanding Albertans who have promoted western hospitality, pride of place, integrity and commitment to community. Martha Cohen is one of the 100 Outstanding Albertans to receive this award for her life long work as a social worker, fundraiser and philanthropist. Since 2005, the Western Legacy Awards have honoured individuals and organizations from Calgary and the surrounding area who have acted on their visions to create a better community.